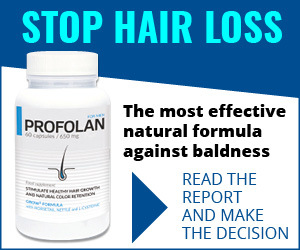 There is a popular opinion that hair loss is a condition for which no one is immune. 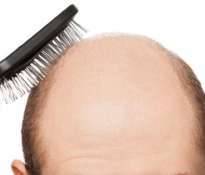 In fact, over the years most men and women notice that their hair is getting weaker and more and more thin. 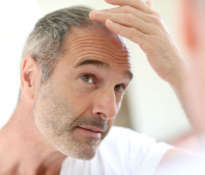 The process of increased hair loss usually starts in middle age. However, some people lose their hair even after the age of twenty. Is this really a natural state of affairs? What preventive measures can be applied? 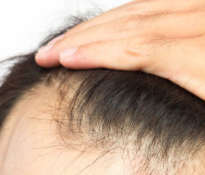 There are plenty of medications and other resources available in the pharmacy that you can use to avoid hair loss. However, swallowing tablets is difficult to accept for most people. Fortunately, nature has given us various herbs that can be effectively used as a natural remedy for hair loss. Aloe vera helps the natural balding treatment very well. 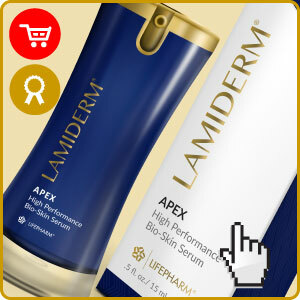 It works by improving the blood circulation in the scalp. This is an important function because the blood carries nutrients and minerals to the hair bulbs. 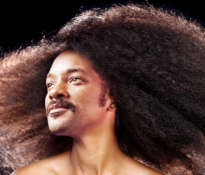 Properly nourished hair grows fast, it is dense and thick. Aloe also has antibacterial properties. Thanks to this, it disinfects and cleanses the hair follicles and thus normalizes their functioning. Healthy and strong hair follicles and well-nourished hair bulbs are essential to have strong hair. Burdock helps to prevent hair loss, because it facilitates the excretion of toxins from the body. 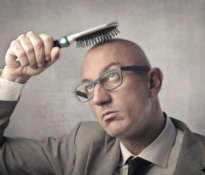 Toxins are very harmful to hair and can be the cause of baldness. Burdock is also a source of very valuable oil, which works on the most common causes of hair loss: weakening of the immune system, hormonal dysfunctions, stress, metabolic disorders, dysfunctions of hair bulbs. Horsetail is a natural source of vitamins and minerals – it nourishes hair and provides missing micronutrients. 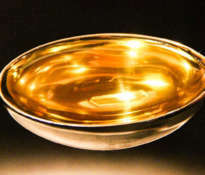 Silica, which has antioxidant properties, is particularly valuable. Potassium and silicon strengthen the hair and prolong the life of the hair. Horsetail can be bought in a pharmacy as a food supplement or prepared at home. The use of horsetail oil, which should be applied directly to the scalp and massage with circular movements, gives very good results. On the basis of a horsetail infusion, you can make a hair rinse. Systematic use of rinses guarantees strengthening and thickening of the hair. 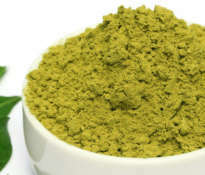 Chamomile is another herb that effectively helps to heal baldness. Chamomile supports the production of natural oils that moisturize the scalp. Properly moisturized hair does not break, is strong and elastic, retains its natural glow. 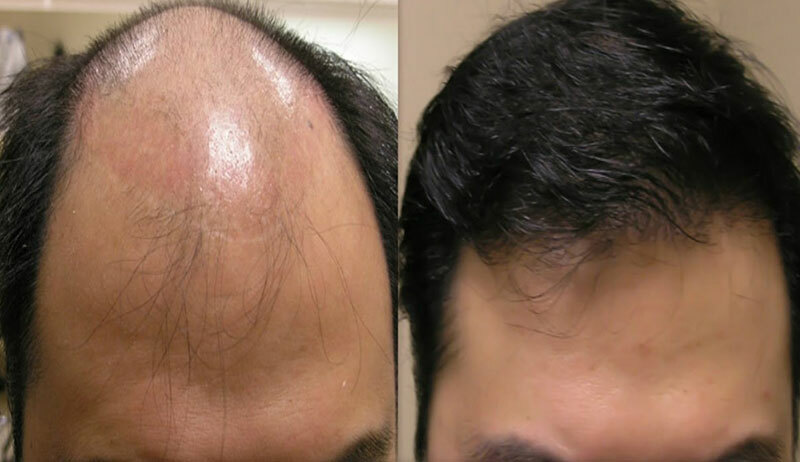 It is very important to start baldness treatment as soon as possible. 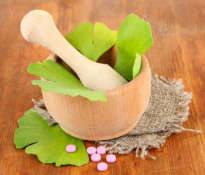 Start using the herbs we have described as soon as you notice that your hair is weakened and falls out more intensely. This will significantly increase your chances of getting your hair back. If the hair follicles are empty for too long, they can completely lose their ability to produce hair. Then the hair loss will be irretrievable. Is it possible to clone the hair?